quality, is a material that possesses "precision"
—accuracy and meticulousness—as well as appealing to the senses. evolution into fine materials of a diversity of paper. 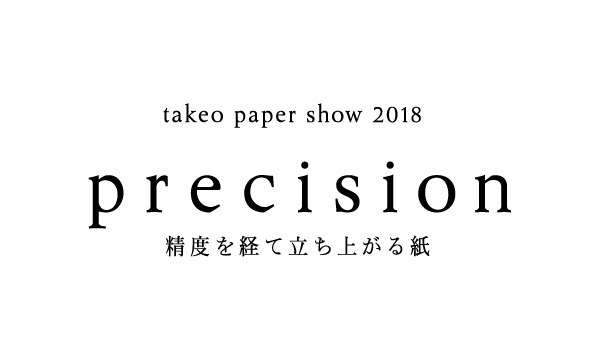 the creation of new fine papers from the standpoint of "precision." The papers they produced are exhibited together with their works. ・Please have your QR code scanned at the Knowledge Capital EVENT Lab. entrance on the 1st basement floor. ・Each QR code allows admission for oneperson. Each person must register individually. ・The QR code is valid for one-time admission only. A paper trading company founded in 1899. Since the 1950s, we started researching and developing "fine paper" that emphasizes texture and color, and has produced a number of original products. ・Please have your QR code scanned at the Knowledge Capital EVENT Lab. entrance on the 1st basement floor. ・Each QR code allows admission for one person. ・The QR code is valid for one-time admission　only. Please apply for your ticket in advance using this webpage. Once you complete the application process, your ticket (QR code) will be sent to the email address you registered. On the day of the show, show the QR code that was issued to you.